The overarching policy priority in the Japanese health system has, for many years, been tight fiscal governance. Whilst this has worked well to contain costs and should not be relaxed, it is important that equal attention is now paid to quality governance. This will require a more consolidated approach to quality monitoring and continuous quality improvement. Given Japan’s rapidly ageing population, a clear orientation toward preventive and holistic elderly care will be necessary. 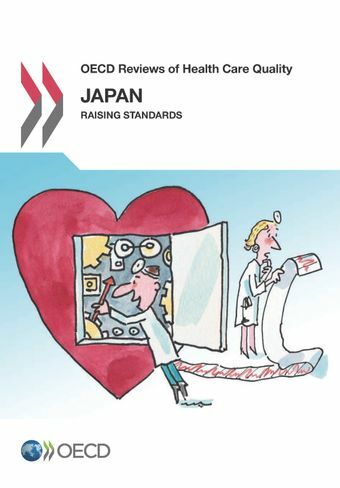 A specialist primary care sector, delivering comprehensive, continuous and coordinated care across the life-course will be essential to Japan’s reorientation toward more cost-effective preventive health care. As differentiation of the hospital sectors occurs into acute beds and less intensive beds, with the aim of reducing inappropriate use, a sufficiently sophisticated quality monitoring and improvement architecture will need to be built to evaluate the reforms’ impacts. More data on outcomes, rather than just inputs and processes, are needed. Japan must also continue to develop high quality care in the community for severe mental illness, while turning attention to improving care available for mild-to-moderate mental illness. Good mental health care should be at the heart of the new speciality of primary care.